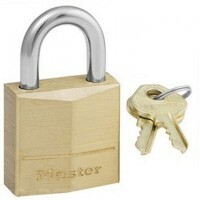 Master Lock 140EURSIX Solid Brass Padlock Features 6 padlocks per pack. 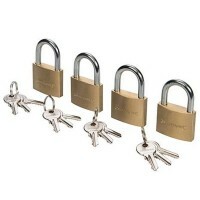 6 keys per ..
Silverline 282715 Hi-Viz Brass Padlocks Set Features 4 piece set. 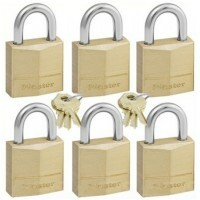 Each set includes..
Master Lock 140EURD Solid Brass Padlock Features 2 keys per pack. Body width 40mm. 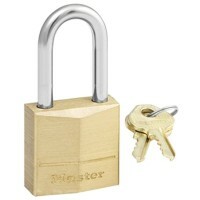 ..
Master Lock 130EURDLJ Solid Brass Padlock Long Shackle Features 2 keys per pack. 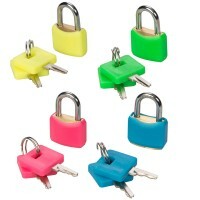 Bo..
Silverline 675152 Keyed Alike Padlock Set Features Size 40mm. 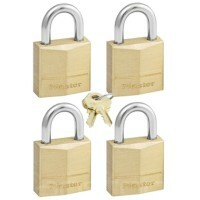 Each of the 4 padlock..
Master Lock 140EURQNOP Solid Brass Padlock Features 4 padlocks per pack. 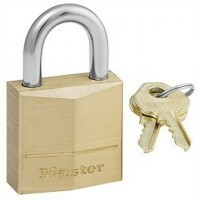 2 keys per..
Master Lock 160EURD Solid Brass Padlock Features 2 keys per pack. Body width 60mm. 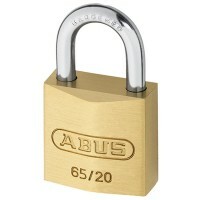 ..
Abus 65/40 Brass Padlock 40mm Twin Pack Features Overall width: 40mm. 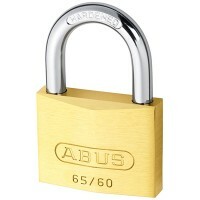 Overall heigh..
65/40 Brass Padlock Features The body is made from solid brass with the inner components ..
Abus 65/60 Brass Padlock 60mm Features Overall width: 60mm. Overall height: 91mm. 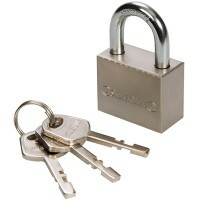 ..
Abus 65/20 Brass Padlock Keyed Alike Features Keyed Alike. Overall width: 20mm. 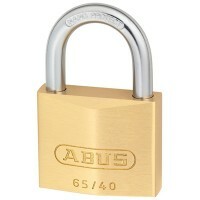 ..
Abus 65/40 Brass Padlock 40mm Quad Pack Features Overall width: 40mm. Overall heigh..
Silverline 447136 High Security Padlock Features Size 40mm. 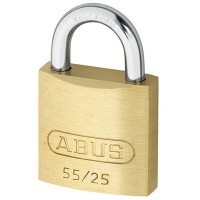 Solid steel body with h..
Abus 65/20 Brass Padlock Features The body is made from solid brass with the inner compon..
Abus 55/25 Brass Padlock 24mm Features Overall width: 24mm. Overall height: 38mm. ..